Sierra Leone has a sad history of a nation once destroyed by a decade long civil war. But since the end of the war, tremendous progress has and continues to be made by successive governments. 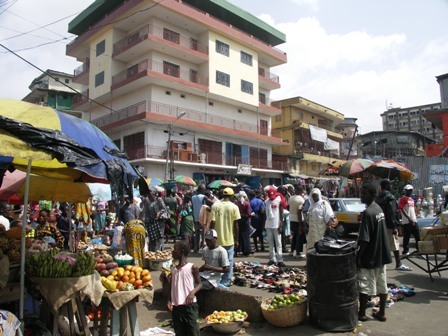 Sierra Leone’s rich and thriving democracy has provided the foundation for economic stability. Corruption is being tackled head-on, using a strong and tough legislation. It is a nation that has witnessed the transformation of its ‘doing business’ climate, offering many opportunities for investors. In the area of agriculture, most of the country’s land is arable but uncultivated, with a wealth of minerals, metals and hydrocarbons. The country has one of the highest levels of rainfall on earth. Government’s policy is promoting the development of solar power and bio-fuel energy sources. President Koroma’s government has made improvement in a number of areas, including policy reforms for those starting a business; land records digitalization; a new Company’s Act; streamlining of construction works permits; reforms in fast track commercial courts; and the introduction of a credit reference bureau. There are also attractive fiscal incentives for investors as well as the facilitation of trade across the region, through the NRA’s Automated System for Customs Data (Asycuda). ASYCUDA is a computer software package, used by customs administrations in processing documents related to export and import of goods. This is helping the fast clearance of goods; making accounting for revenues collected easier; compilation of trade statistics; making trades more reliable, transparent and efficient, with an audit trail which helps in increasing the confidence of taxpayers in the operation of the customs department. Prior to its introduction in Sierra Leone in 2010, there were challenges in tax revenue collection, especially in terms of reduction in the time spent by customs brokers in implementing key processes and procedures. At the policy level the government has streamlined the new business registration process. The government has put in place a Mortgage Finance Act; Goods & Services Tax Act; Bankruptcy and Payment Systems Act; and the Minerals Act 2009. In terms of doing business, an automated and a VPN satellite system has been established. Businesses can now be registered online. With the introduction of a Credit Reference Bureau, those wanting to acquire credit finance will be checked. In 2010 Sierra Leone was ranked eighty-three (83) out of a hundred and eighty-five (185) countries that had an effective, credit reference bureau. Government is focusing its attention on promoting commercialization and private sector investment. In energy, Sierra Leone has an abundant sunshine which could help the development of solar energy. There is a strong commitment on the part of government for Sierra Leone to become the region’s Green Energy capital. In an interview last July, Sierra Leone’s Trade Minister, Usu Boie Kamara spoke of how his ministry has instituted a Local Content Policy. This Policy aims at ensuring the country’s economy is in the hands of local people. According to Minister Kamara, the policy provides the basis for preference to be given to local labour and indigenous businesses, especially through public procurement. 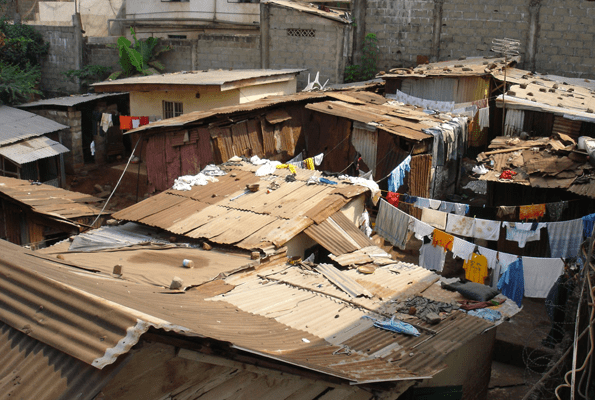 With this backdrop and given the government’s determination to pursue the Agenda for Prosperity, there is every chance Sierra Leone could come out of poverty.